Jail Bonds are designed so that defendant can be released from jail while the case is going on. 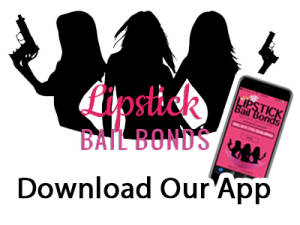 When you or your family member is in jail, bail bond companies in Orange County, CA can get you bail as quick as possible. There are several options available for defendant, all jail bonds focus upon releasing people. You can contact a Jail bond company in Orange County, CA if you need bond services, but before that you should know how it works. First you will provide basic information and tell about the situation to bond company. This basic information includes where the person is detained, what are the charges, how long will be there, and whether employed or not. These are other standard questions as well. Once everything is done, paperwork is finalized, and an agent will post bond so that defendant can be released. These were some of the basic steps that every jail bond company follows. Client is charged up to 10% of total bond, or as mandated by the law of state. Some jail bond companies in Orange County, CA offer many stress free options. 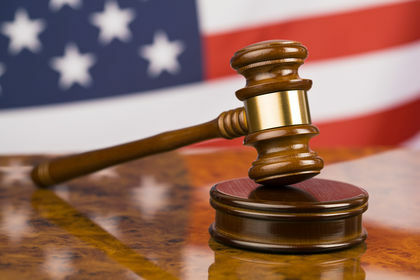 Normally, any bail bond is referred as surety bond. In Usual cases, a friend, relative, or the defendant will reach Bond Company to get one. Most Companies take all the necessary information during the first call, and if client agrees on terms then final decision is made based on the situation. There is a payment agreement between client and the company to seal the deal. When someone is arrested, he or she is taken to jail for booking. Your bail will be set during the booking process. Once they booked it, defendant has many options for the release. Some of the options related to release and booking are mention below. During the booking process, your fingerprint will be taken, your background will be checked, and everything will be feed into the computer. To processed defendant, there is a lot of work involve for the jail part. Once the person is booked in, his or her record will be updated. This whole process is time consuming, it is completed before the bail bond. Now comes the jail bond where defendant has to contact a bond company to be released. Once the bail is done, the person is required to attend all the hearings of court. If he or she is not able to attend then it will be breaching bail contract. If defendant isn’t coming on court dates then contract terms will be processed. One thing that defendant need to keep in consideration, make sure the agency is cooperate otherwise you may end up in bigger mess.